ROCKOT is a three stage liquid propellant launcher based on the Russian SS-19 Intercontinental Ballistic Missile which provides Rockot with its first and second stages. 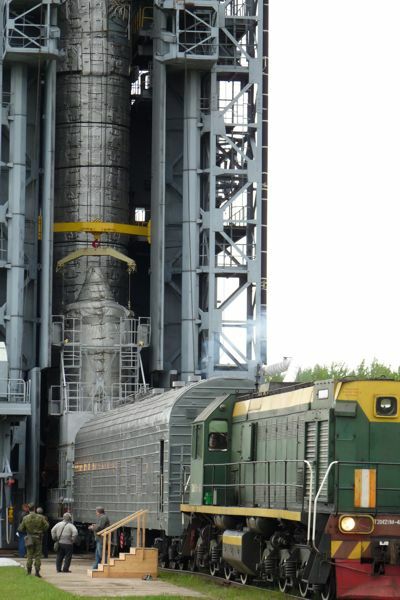 Combined with the re-ignitable, highly manoeuvrable BREEZE-KM upper stage the rocket is capable of launching 2140 kg payload into Low Earth Orbit (LEO) from its state-of-the-art facilities at Plesetsk Cosmodrome in Northern Russia. 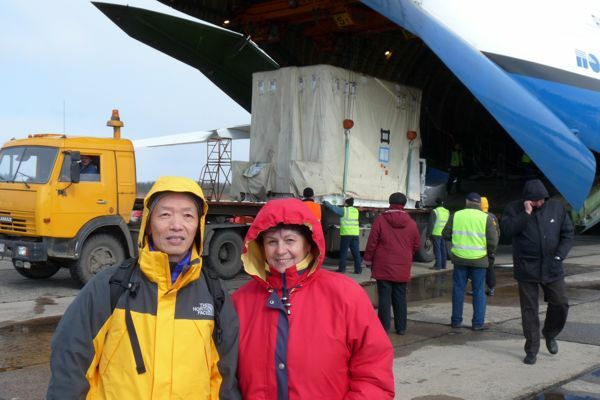 This launch system is particularly suitable for launches of small and medium sized spacecraft into sun-synchronous, near polar and highly inclined orbits. 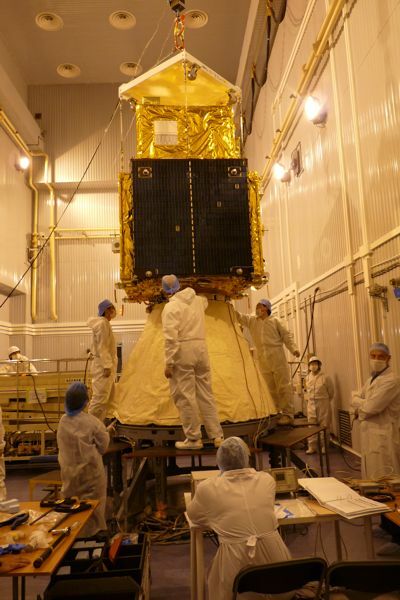 ROCKOT can also be used for the initial set up of constellations by lofting several satellites in one launch. Furthermore, earth escape and planetary missions for small payloads using an additional propulsion module can also be launched with Rockot. 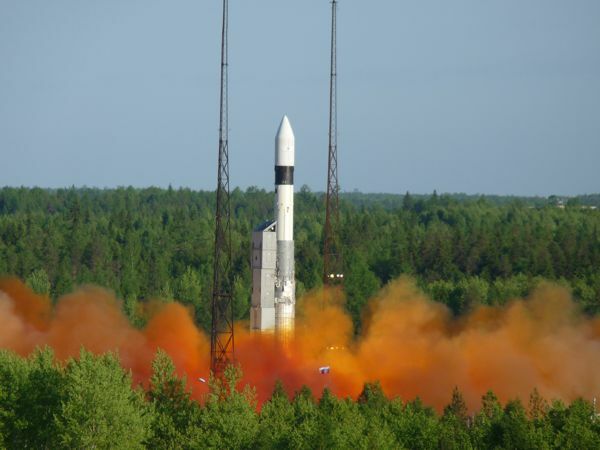 The launch vehicle comprises of a booster unit and an upper stage, Breeze KM. 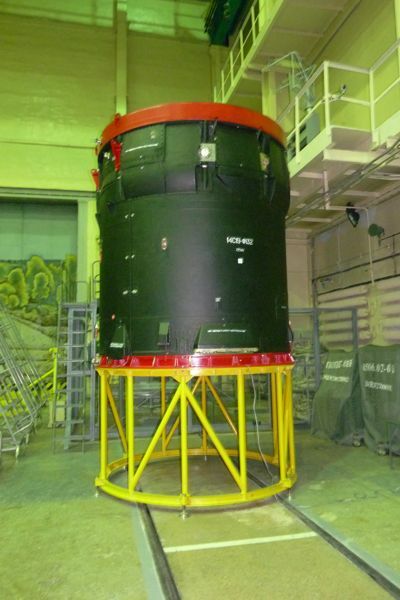 This booster unit consists of the SS-19 ICBM which provides the first and second stages of Rockot. The SS-19 ICBM has flown over 150 times, with only 3 failures which occurred early on in its operational history. An additional third stage Breeze KM, which is multi-ignitable and highly manoeuvrable, completes the Rockot launch system. 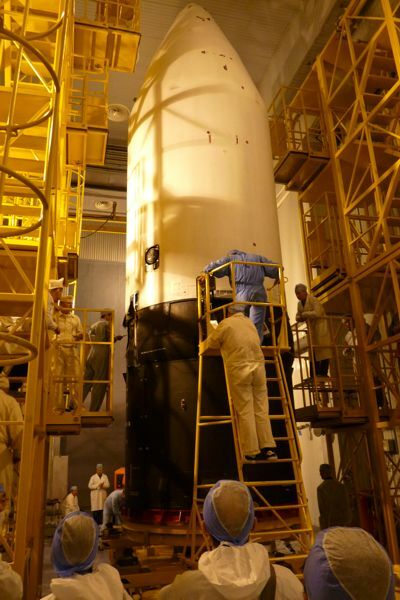 The upper stage consists of the interstage from the second to third stage, the Breeze upper stage, the payload adapter and the payload fairing. Improvements to the ROCKOT launch vehicle were introduced in early 1998 to allow accommodation of larger payloads under the fairing. The overall launch vehicle length is 29 m. The launch mass is 107 metric tons. 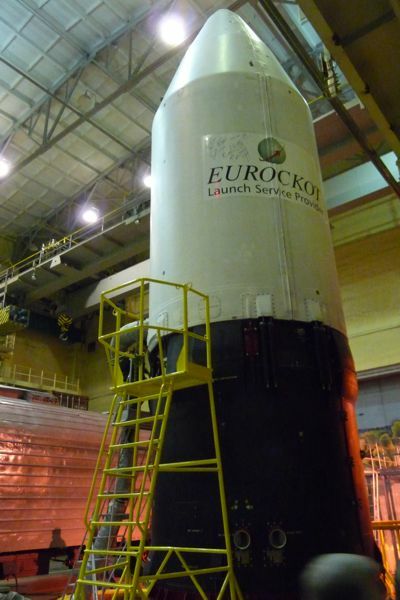 The payload fairing has an external diameter of 2.6 m x 2.5 m and a height of 6.7 m.
Eurockot has performed single, dual and multiple orbit missions. 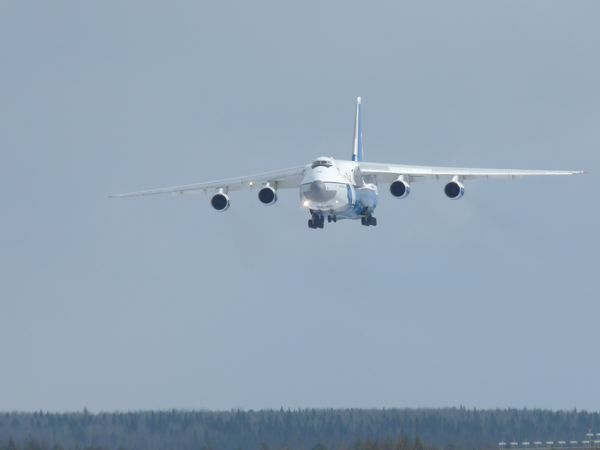 Both, Russian as well as West European separation systems have been implemented successfully on the Rockot vehicle.